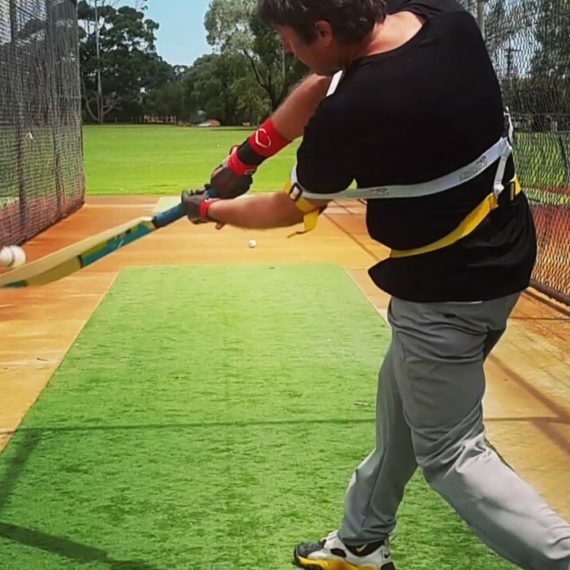 The Cricket Precise-2020 Power Training Aid is a spin-off to our baseball trainer, the inventor is born in Australia, playing youth cricket, followed by professional baseball in the USA, our cricket power trainer, works excellent for baseball; now we’ll show you how it works for cricket, specifically, pull shots. The further your arms move away from your core; the less power you transfer to your power pull shot. 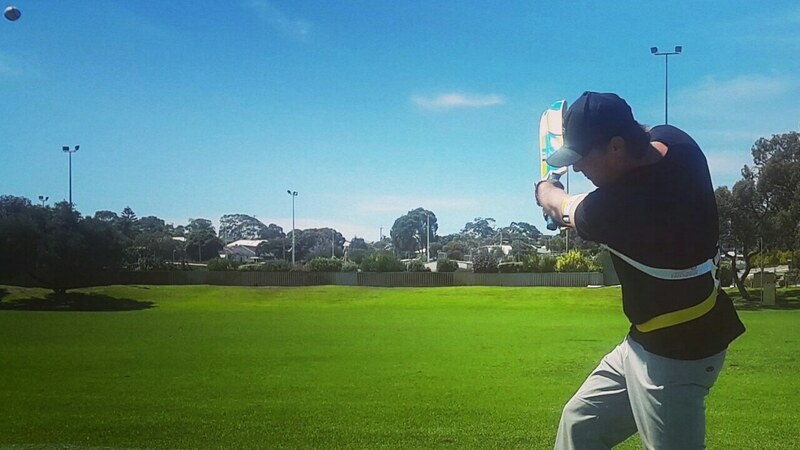 The Cricket Precise-2020 Power Training Aid, gives patented Exoprecise resistance, to improve strength, speed, and mechanics; generating maximum power with minimal movement. 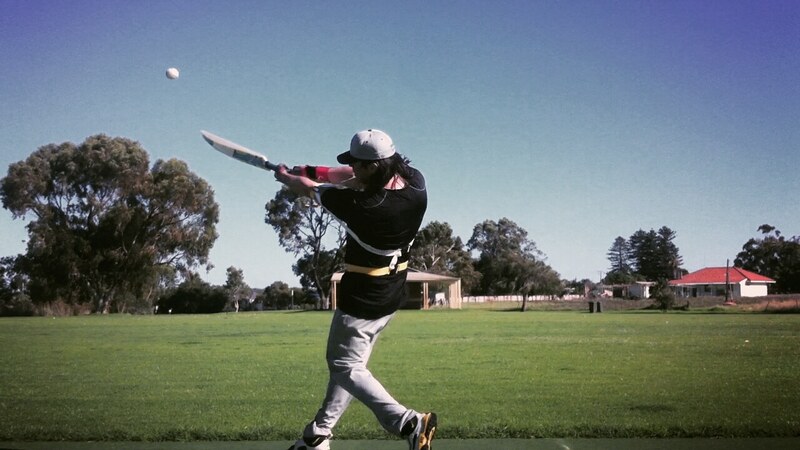 Even, using a five dollar cricket bat, you can hit the ball for power. 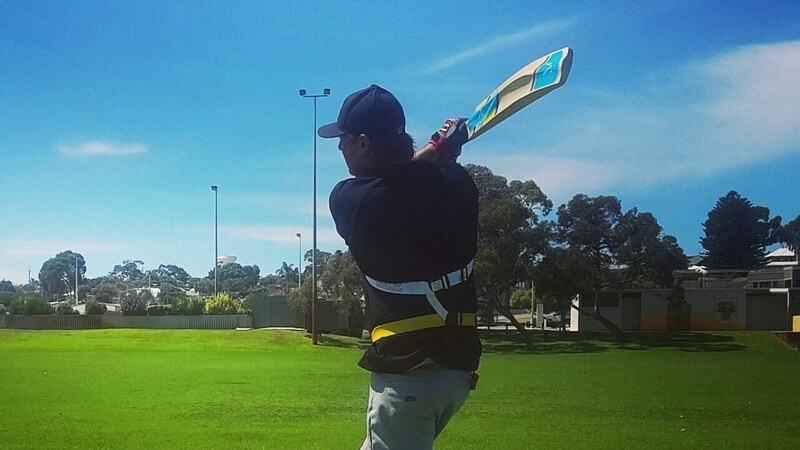 Our cricket trainer gives resistance, keeping your back elbow connected to your power source; excellent for T20 cricket players looking for a way to improve power cricket batting. 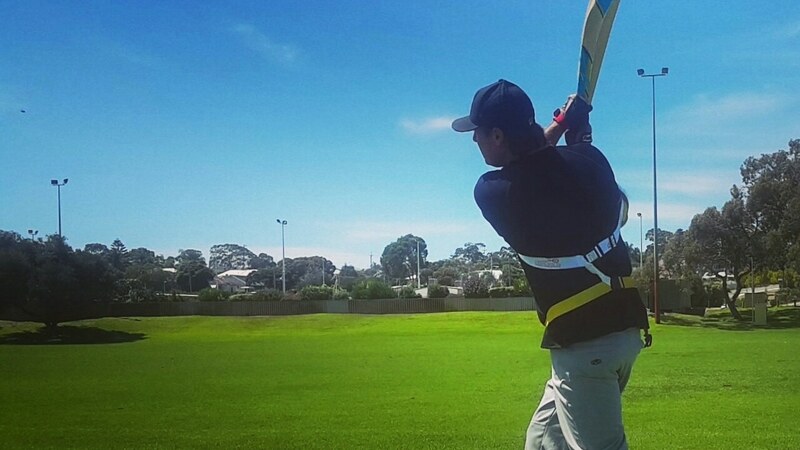 Our cricket training aid gives you an easy way to train batting more powerful sixes. 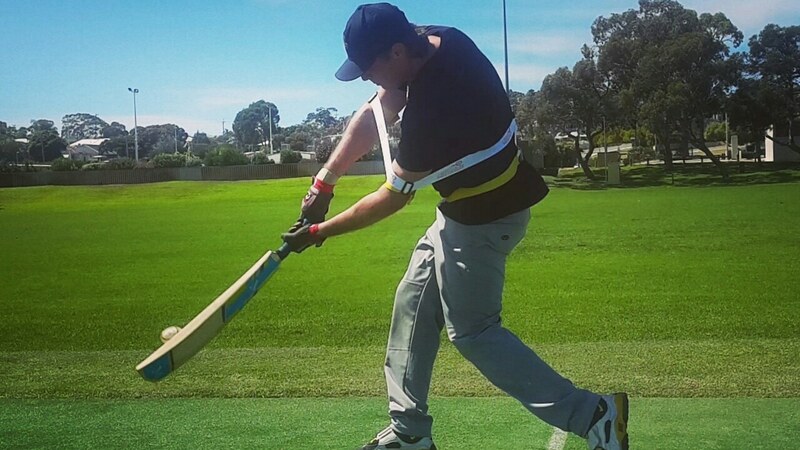 Training the perfect mechanics for a cricket bat speed and power, even if you don’t hit the ball off the middle; using proper power pull shot mechanics, you can still hit a six!